The Tamworth Visitors Council held the first annual Tamworth Yacht Club (TYC) Great River Boat Race on June 16, 2018. Sailors competed for prizes and the honorary title of TYC Commodore for the 2018 season. The Second Annual Race will take place on June 15th 2019, stay tuned for details here on our website. 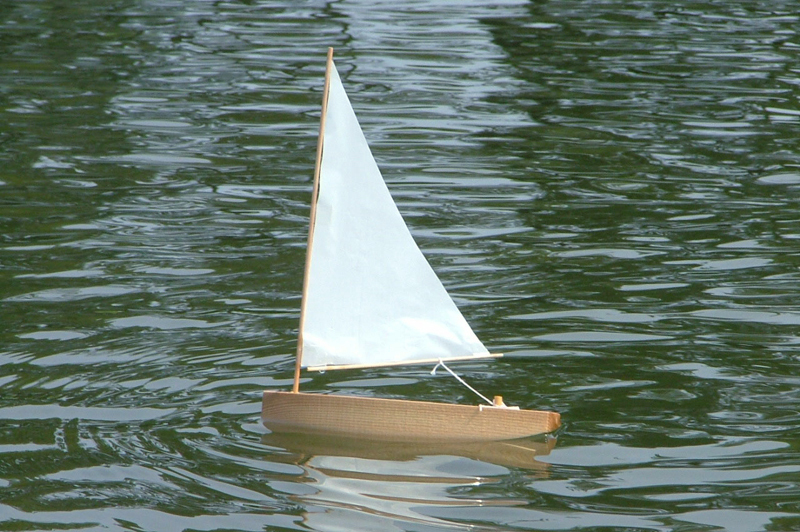 Landlubbers and sea-farers - kids of all ages - are invited to build and customize an 8” pine wooden model sailboat and compete in the Swift River course that passes through the center of town. 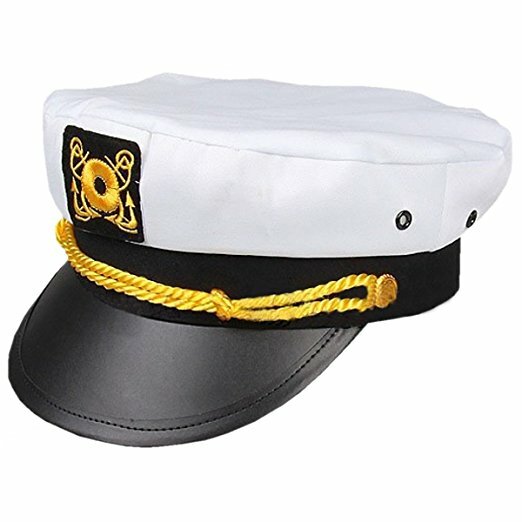 Each registrant will also receive a captain's hat. The event is designed to encourage children and their older sailing “partners” to learn hands on skills and build memories of time spent together in the great NH outdoors. The awards ceremony will take place at the finish line behind the Distillery, with food available for purchase from the White Gates Farm Pizza Wagon. Come aboard, join your fellow salty sailors and cheer on the flotilla of bobbing boats as they cross the finish line. Space is limited to 150 boats, so don't get left behind at the starting line, and preorder your $39.95 boat kit now on the tamworthusa.com website. You could win one of many items from local vendors as well as cash prizes. Watch this space for when kits will be on sale for 2019! Members of the first Tamworth Yacht Club founded in 1831. You'll note that unlike most clubs from that era that were male-only, the TYC was all inclusive, welcoming men, women and children. Pictured from left to right, back row, Phineas Hidden, Eliza Thompson, Hermoine Cannon, Winston Roberts, Florabelle Cleveland, Imogene Cleveland, Addison Cleveland, Esther Alt and Percey Hobbs. Please help us identify the seated members. Every kit comes with a Captain's Hat, which you will receive upon registration the day of the event. This is the boat! You will be able to modify the hull,, paint, it, and add your number. Boats will be checked for weight and size at registration.